Our lists are based on peer nominations and not on hype, advertising, or third parties that have something to gain by recommending a particular provider. Select Lawyers are selected as a result of a peer survey on which regional lawyers are asked “If you had to refer a family member or friend to another lawyer for legal advice, who among your colleagues would you recommend?” Our intensive research methodology is designed to identify lawyers that represent their clients with undivided loyalty, keep their clients’ confidences, and achieve the best possible outcomes. Today such independent assessment of legal advice is more important than ever. Anyone can draw up a “best of” list and many organizations do. Many magazines and websites recommend lawyers who pay to get their names mentioned. But Select Professionals has no such conflicts of interest. Our sole purpose is to help consumers find the best legal advisers. After a lawyer’s name is submitted by colleagues as part of our nomination process for consideration as a Select Lawyer, our team delves into the professional records of top nominated lawyers in order to ascertain those that have exceptional training, experience and are highly regarded by their peers. In addition, disciplinary histories and malpractice actions, when available, are also carefully scrutinized. Select Lawyers can have an enormous impact. For consumers, the value of receiving first-class legal advice is great but unquantifiable; it’s measured in quality and even length of life. 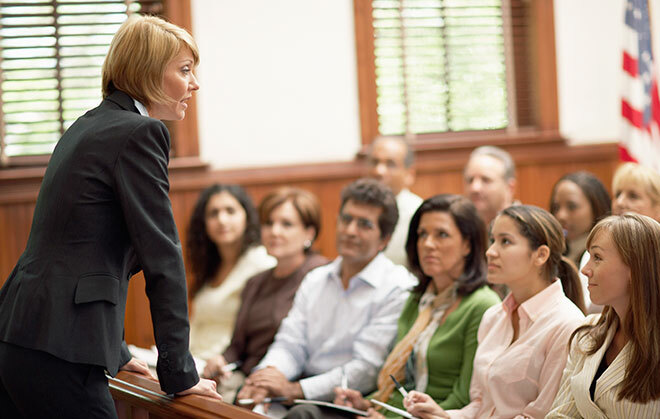 Select Lawyers demonstrates the point that finding the right attorney can make a significant difference. The few that follow clearly demonstrate this point. Select Lawyers can help consumers in ways not generally available in the legal community. But while consumers know this to be true, most lack the resources to make the best choices. Few have time to research who, wherever in the nation, is really the best for a particular case or problem. That often leaves some who need a top legal specialist at the mercy of advertising and hearsay. They may even pick a name at random or even respond to advertising.